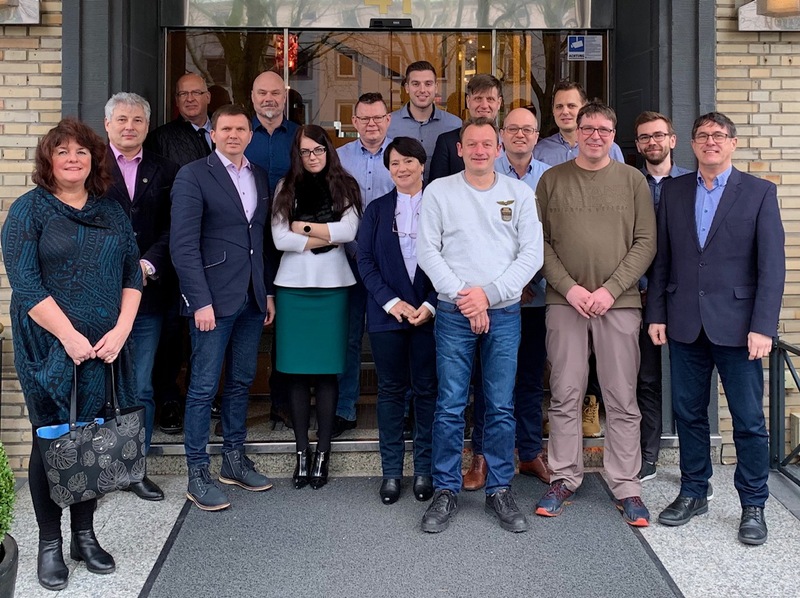 The ResQU2 project platform began its work towards increased preparedness in the Baltic Sea and North Sea regions by organising the first workshop to start preparing the ResQU2 policy papers and recommendations. The work commenced by deciding on the common framework and scope of activities for them. 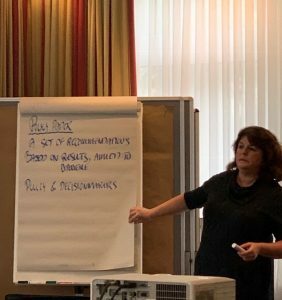 The workshop took place in Hamburg on 17 January 2019. The main aim of the ResQU2 project platform is to increase the capacity to work in a transnational environment in case of a crisis at sea. The ResQU2 member projects – ChemSAR, DiveSMART Baltic, HAZARD, and MIRG-EX – have all produced guidelines and solutions in their field to increase preparedness. ResQU2 will not only disseminate these lessons learnt further but also think of other ways to make transnational rescue operations safer and more efficient. One of the tools for this is to make a set of recommendations for policy and decision makers. This work started in Hamburg in a workshop last Thursday. The first workshop concentrating on the ResQU2 recommendations was fruitful. The partners had vivid discussions and as outcome, they were able to agree upon the scope of the papers, who are the interest groups for the work, how to proceed with the activities, and, in addition, the working routines. This workshop was only one of a series of workshops aiming at making recommendations.